@GlobalBC get html5 mobile users can't watch flash! @GlobalBC thank you for your update. I hope you're right I heard firefighters can't fight it right now because its electrical and massive! @GlobalBC Glad to hear she's back in Canada. Why Canadians continue to go to Mexico I'll never understand. 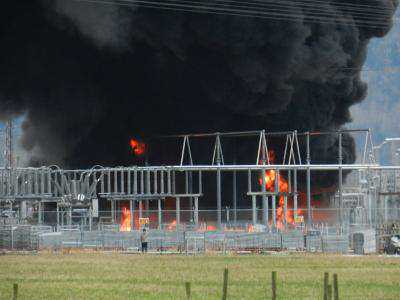 @tedfieldglobal Ugly morning in Chilliwack - BC Hydro substation fire, toxic smoke, traffic tie-ups Global BC at 5 and 6. “@Miss604: #Vancouver's Chinese New Year Parade is this Sunday 12pm ow.ly” Watch for @GlobalBC float in Van! RT @MayorGregor: Excellent 1st half for Canada women's soccer team, up 2-0 over Mexico. Winner goes to London Olympics. BC Place rockin! “@keithbaldrey: OHHhhhhhhhhh baaaaaaby! Sinclair does it again!!!!!!!! We needed that from @sincy12! 3-1 with about 15 minutes left.”wahoo!! RT @PaulC14: The atmosphere tonight at BC Place is amazing. Olympicesque. RT @PaulC14: So all the US coaches are watching the Canada game from a box and went nuts, jumping around, high 5ing when Mexico scored. 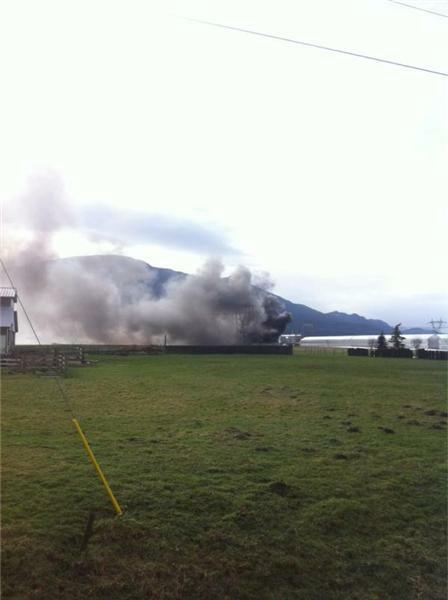 Thanks to everyone who sent pictures yesterday of the fire at the Chilliwack Hydro Substation. Whenever there's breaking news in your neighborhood send pics, video and info to @trendingnowbc or @globalbc and we'll post them here and on our main page. Global Viewers are the best! Watching the #TwitterBlackout ... certainly hasn't "shut down" twitter, but judging by the lack of tweets we're getting a lot of people are taking part in this protest of Twitters' ability to censor tweets, of specific users in specific countries! Heavy snow in Kamloops! Drive safe. @GlobalBC it's snowing in Armstrong!